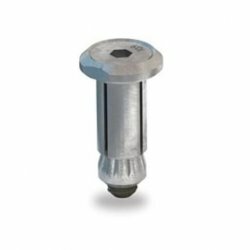 The original threaded stud expansion bolt. 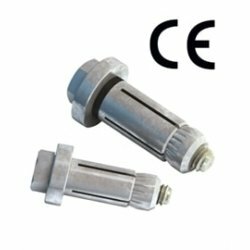 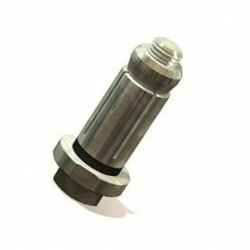 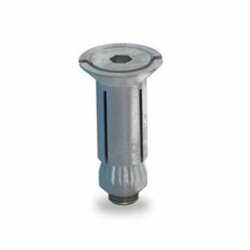 Self heading bolt suitable for fixing to hollow-sections, tubes and applications where access is available from one side only. 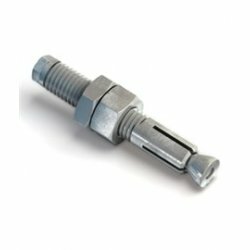 The Lindibolt uses a standard clearance hole.